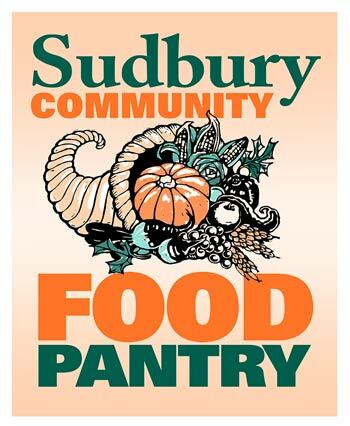 If you believe you need assistance getting quality food for your family, the Sudbury Food Pantry is here for you. There are no residency requirements. Clients fill out a confidential registration form on their first visit and non-Sudbury residents can then make use of the pantry once each month. Sudbury residents can use the pantry twice each month. The Sudbury Food Pantry is an "open shelf" pantry, meaning our clients select the food and household items which they want. For most items, there is an upper limit on the number any one client can select. As you walk through the food pantry, a volunteer will guide you from shelf to shelf and answer any questions you may have. In the last year our clients have come from more than 65 cities and towns in the Metro-west area and beyond. the generous support it receives from our contributors. Making A Donation, Volunteering, or Contributing Food. The Sudbury Community Food Pantry was started in March of 1990. It is presently staffed by a group of 85 dedicated volunteers, and assists approximately 60 to 80 families each week.